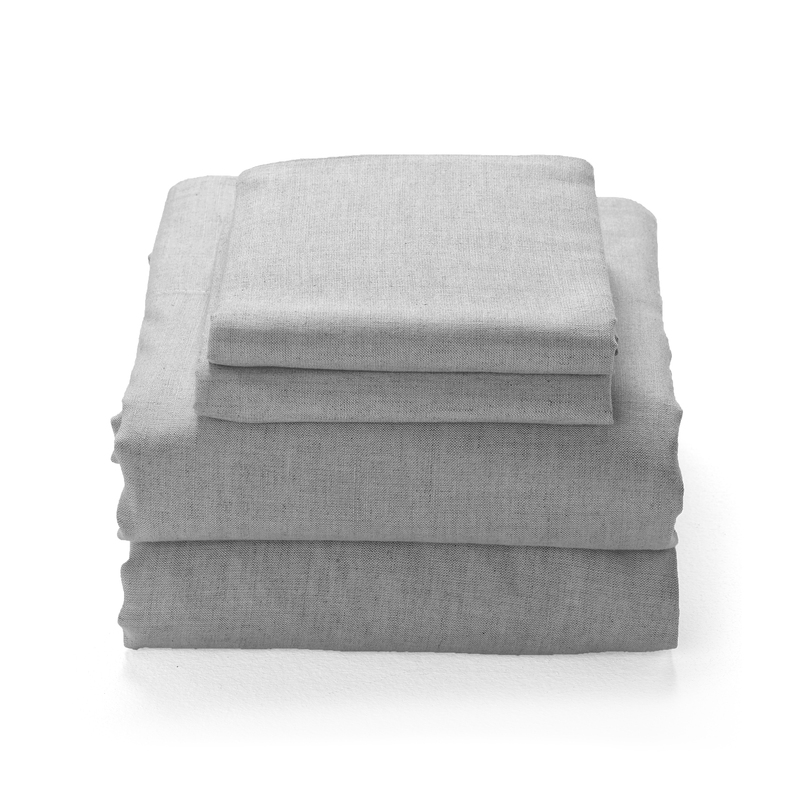 See our collection of luxurious cotton and cool linen-cotton sheets and pillowcases available online for immediate delivery within Hong Kong. 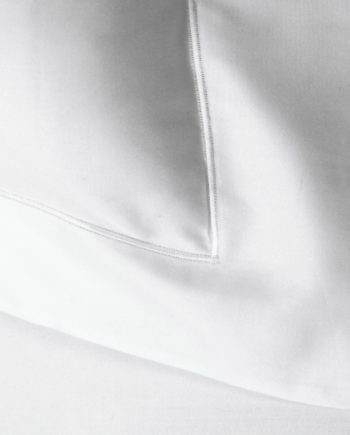 Much of our bed linen is meticulously crafted in the city of Guimarães in Portugal, the historical textile manufacturing hub of Europe. Or designed in the design studios of Melbourne, Australia. 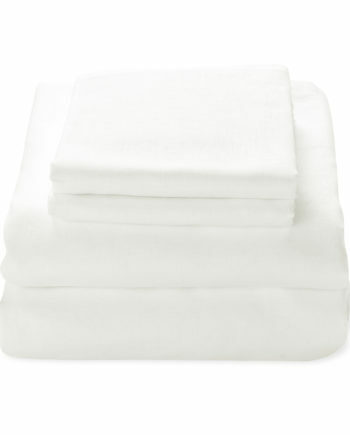 All our adult sheet sets include a minimum of a fitted sheet and 2 pillowcases (some also include a flat sheet). 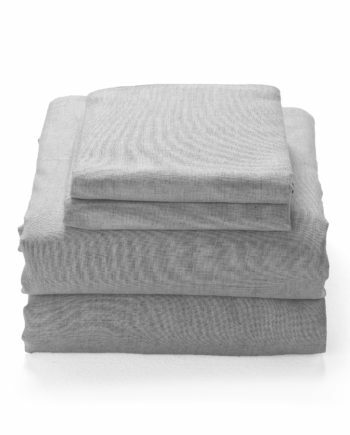 Please refer to our bed linen facts for more information on sizing.